This concert will feature the world premier of The Rose of Sonora: a concerto in five scenes. 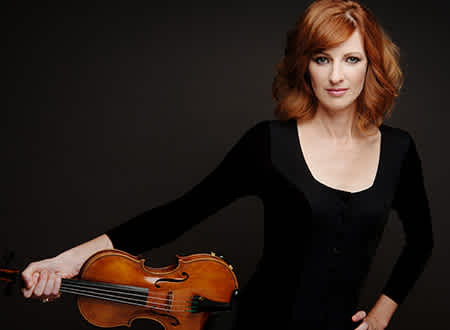 Written by Chattanooga native George S.Clinton, this concerto was crafted specifically for CSO concertmaster Holly Mulcahy. Compelling and dramatic, The Rose of Sonora is a musical narrative that takes the audience on an epic western adventure of love and revenge. One of Tchaikovsky’s most beloved works, Symphony No. 4 is thought to signify Tchaikovsky’s battle against his own fate, which leads to a stunning and thrilling finale. Tickets start at $21 with discounts available for students and music educators. Children 17 & under attend free with the purchase of a paid adult ticket. Tickets can be purchased online at chattanoogasymphony.org, on the phone at 423.267.8583, or in person at 701 Broad St.